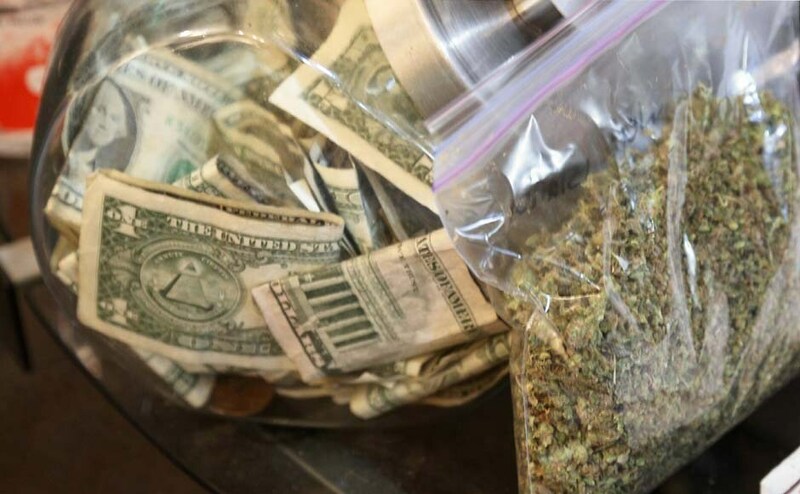 It is suspected that the menace of drugs in Punjab spread in the state because of support from local leaders and officials. 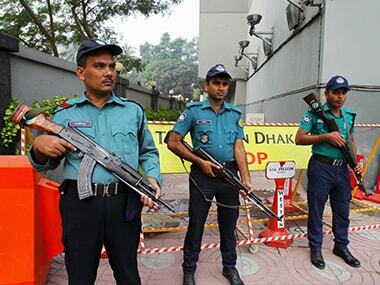 Twelve more alleged drug dealers were killed in overnight raids carried out by the Bangladesh's law enforcement agencies, police said. 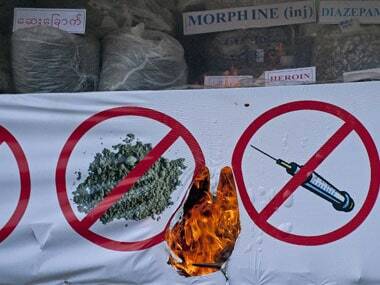 The demand for legalising cannabis is drowning out with the BJP's vow to end the drug menace in the state of Himachal Pradesh. 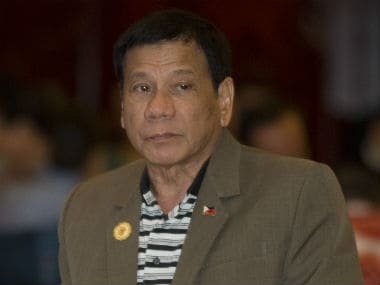 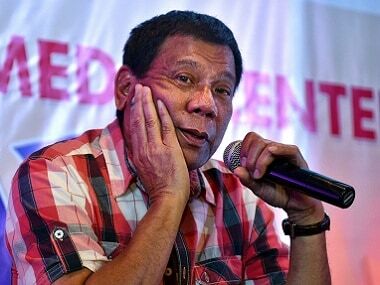 Philippine president Rodrigo Duterte on Friday vowed that he would never visit "lousy" America despite an earlier invitation extended by US president Donald Trump. 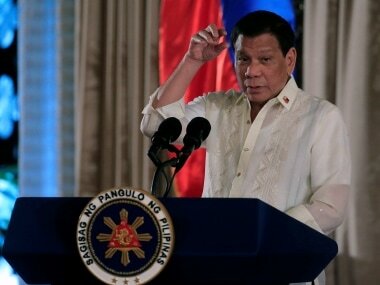 US President Donald Trump on Saturday invited his Philippine counterpart to Washington in a "friendly" call in which the leaders discussed Rodrigo Duterte's war on drugs and their countries' alliance, the White House said. 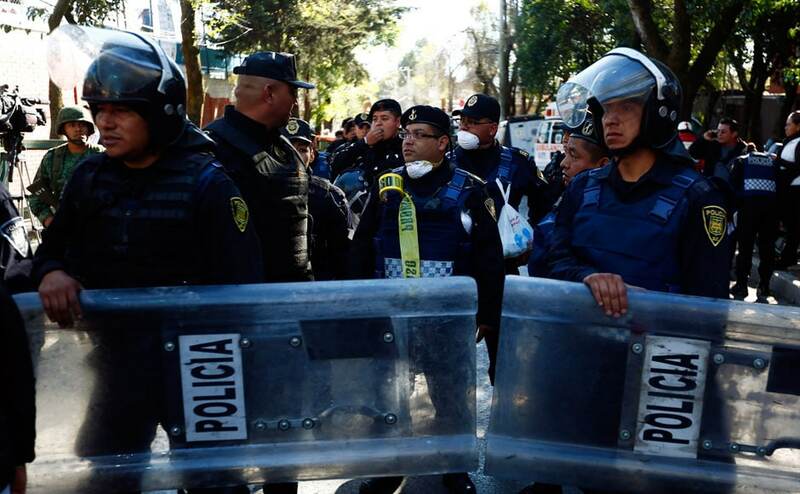 Mexican authorities discovered six bodies in a community in the eastern state of Veracruz on Wednesday, a day after five other corpses were dumped elsewhere in the region. 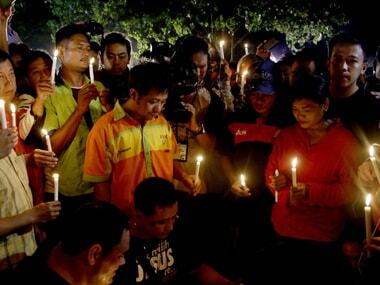 Indonesia's attorney general on Wednesday defended the execution of seven foreign drug convicts, saying that the country was facing a "war" against drugs.